Wearing the perfect eye makeup is a key way to compliment your look. When it comes to the mascara component of your eye makeup, finding the right mascara is the first step and applying it properly is the next. The right mascara applied properly will define your eye’s natural beauty while providing depth that makes your eyes stand out. If you have great tricks and tips for applying mascara we would love to hear them – just head to the comments section below. 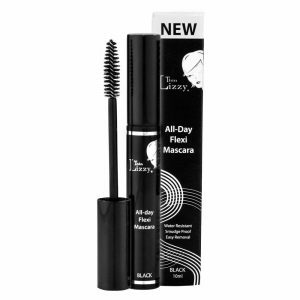 Do you have friends who are crazy about mascara and would love to hear about this one? Feel free to share this blog with them! Next story Where Can I Buy Diclofenac Over the Counter for International Delivery?